Tree trimming is another tree service that is not only necessary and important for the overall health of your tree but has a wide range of other benefits too. This can include ensuring that your tree doesn’t cause any undue damage to your home or other parts of your property. We provide tree trimming as part of our overall tree services, and can get you, and your tree, all the benefits that trimming can provide. 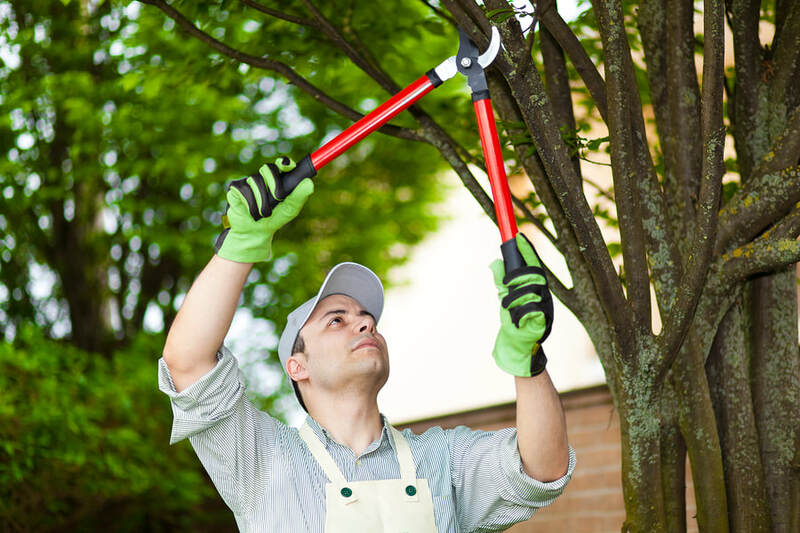 We are Tree service Rockledge FL that can help you to trim and maintain the trees on your property. Like any other living organism, trees can be susceptible to range of diseases. In many cases these diseases can spread throughout the tree and have a real negative impact. Trimming trees can be one of the best preventative methods to stop the spread of disease and pests. Along with this, trimming your tree regularly can help to detect a wide range of disease that could be in the early stages of affecting your tree. This means you can get on top of the problem early and take measures to ensure the continued health of your tree. Beyond helping to see early signs of disease and keeping them at bay, tree trimming is important for the overall health of your tree. Removing old, damaged or diseases branches can help other branches to grow more effectively, giving them more strength to endure storms and stand up all year round. Trimming is also a great way to make sure your tree gets enough exposure to sunlight and right air circulation to grow in a healthy fashion too. You are often busy, there’s just so much to do, both at home and at work. You don’t have the time to be worried about small insignificant things like the trees in your yard. That is until they cause a problem or begin to suffer as a result of lack of maintenance. You can prevent this from happening even if you don’t have the time, we can do all the tree trimming that you don’t have time for. That way to can continue to ensure the look and health of your tree no matter what. We can get the work done that you don’t have time for. Trees that are in awkward spots, such as too close to your home or some other structure on your property, can cause a range of damages in the wrong circumstances. Perhaps in storms or just simply from blowing in the wind. This damage can range from minor to potentially quite serious, depending on the situation. Either way, it’s damage you have to deal with. Tree trimming can be a great preventative method, that can ensure your home, of anything else, doesn’t suffer any unnecessary damage. Damage that can be expensive and inconvenient to repair. Take the necessary steps to prevent any problems happening in the future. You won’t regret making that decision.